There is nothing like homemade bread. 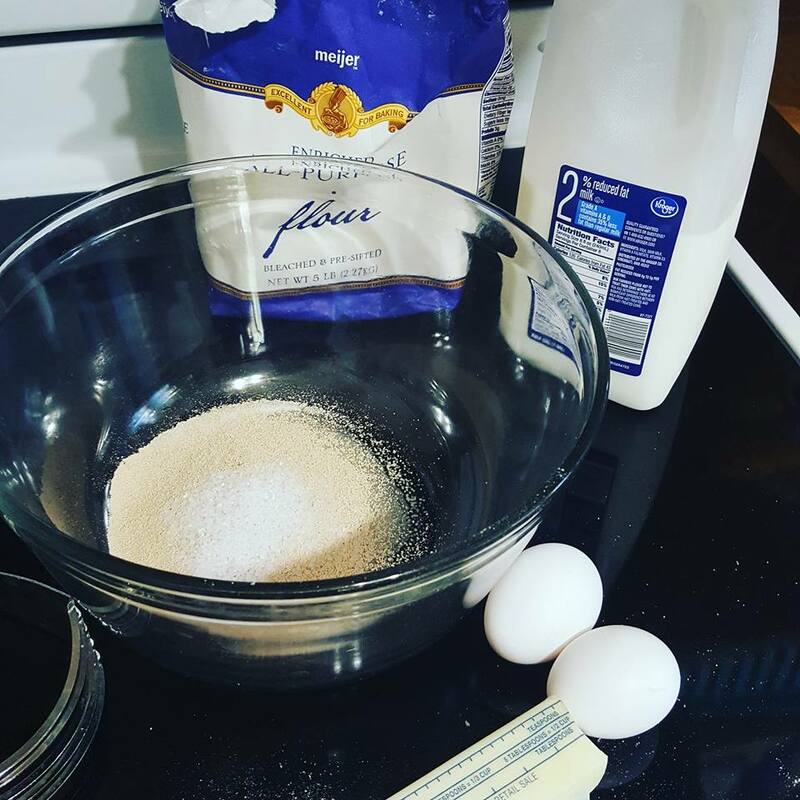 This recipe is simple but yields big flavorful results! Baking bread is my passion. I do it often and lose myself in the process, letting my stress melt away as I work the dough. It is a magical process for me. I make bread all the time, but I have never shared this with you guys. Why is that? I have no idea! 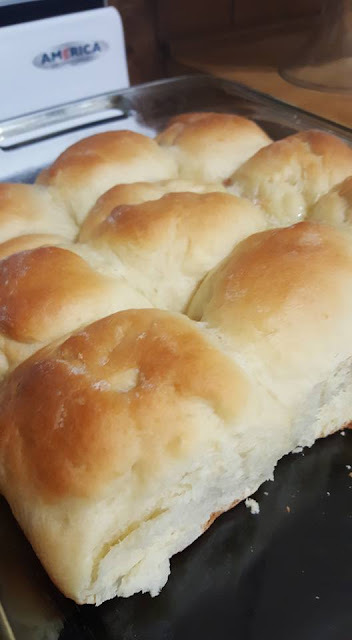 So today I want to share my best dinner roll recipe with you. It also makes lovely loaves of fresh white bread. 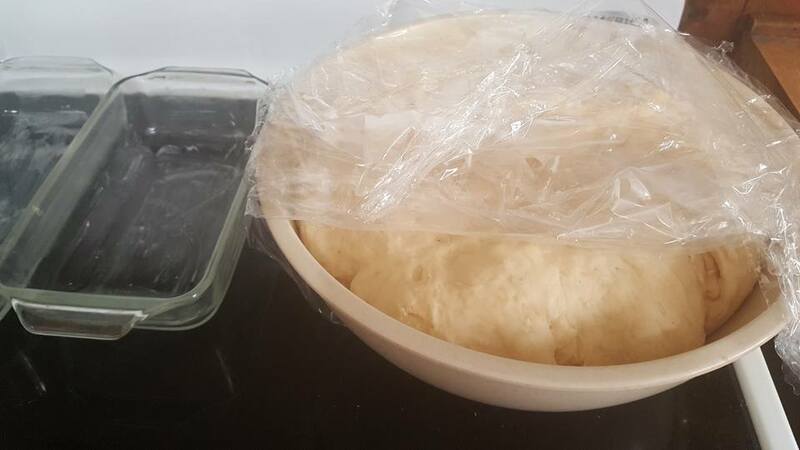 You can tell the dough is ready when you press a finger into it and the dough rises to fill in the indentation. 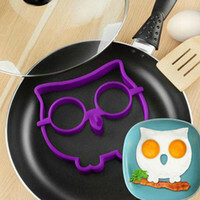 Next, liberally butter the loaf pan or baking dish you are going to bake in. 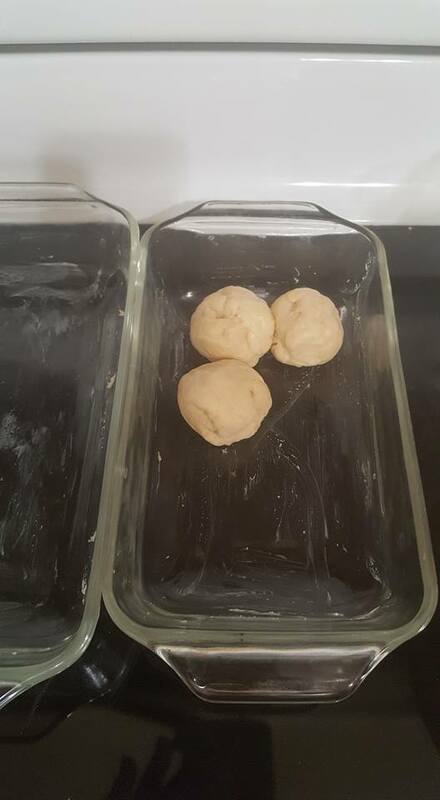 Split the dough into handful size portions for dinner rolls or 2 large rounds for a loaves allow to rest and rise a second time for about an hour. 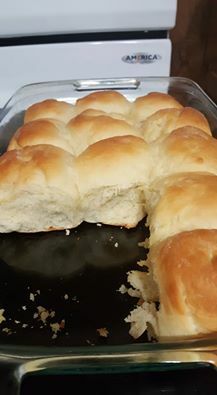 Brush tops of rolls or loaves with melted butter and bake for 25 to 30 minutes. The tops will be a lovely golden color when the bread is done. You can make rolls in a slow cooker too!